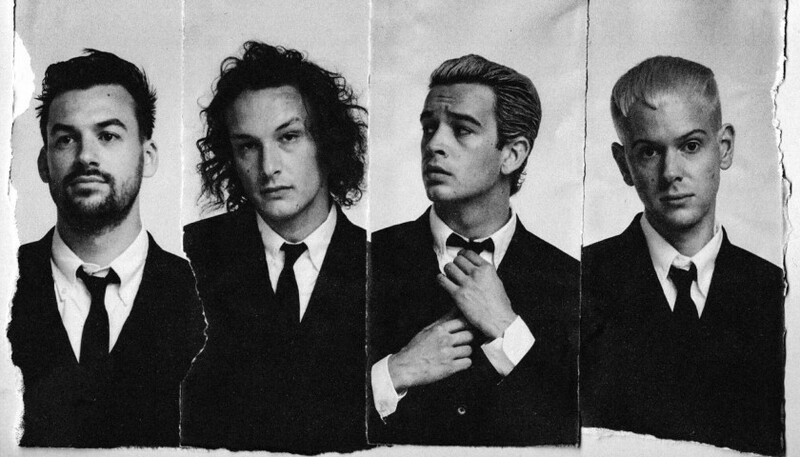 Exclusive tickets to see The 1975 in London on Monday, 18 February 2019 at The Garage. War Child BRITs Week together with O2 is proud to announce a special night at The Garage with The 1975. 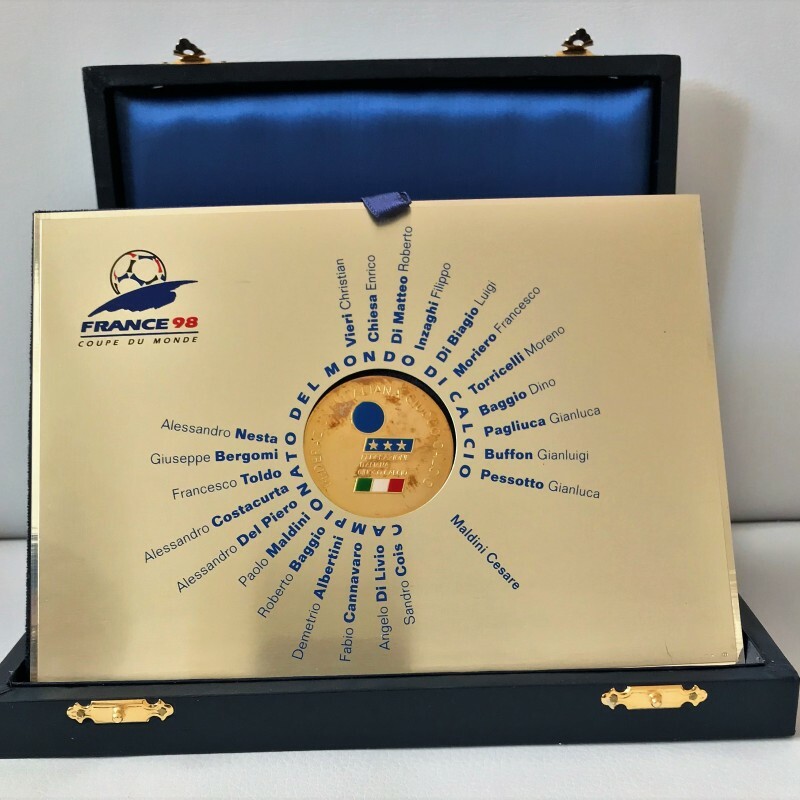 With three UK #1 albums and a Billboard 200 #1 album to their name, including November’s critically-acclaimed A Brief Enquiry Into Online Relationships, Manchester’s BRIT award-winning The 1975 are one of the most exciting bands of the decade. Opened in 1993, The Garage quickly established itself as the capital’s finest indie and rock venue; performing at the venue has been a rite of passage for many bands including Green Day, Muse, and Arctic Monkeys. You will receive 2 tickets to see this The 1975 show! Tickets must be collected on the night and guarantee entry. 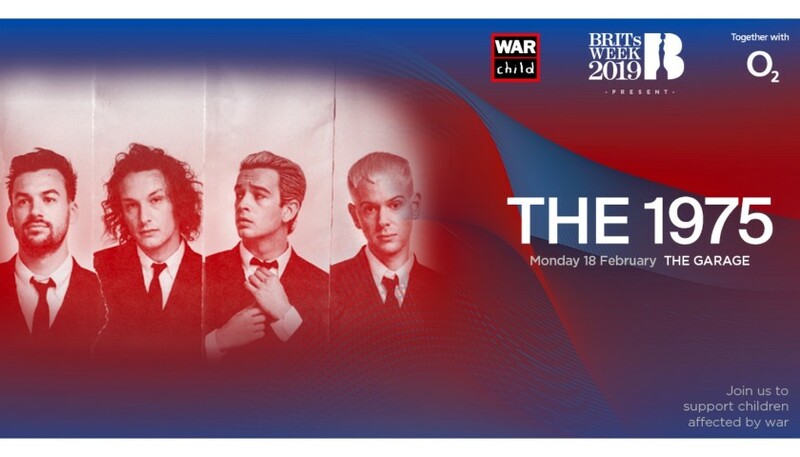 The 1975 is performing as part of War Child BRITs Week together with O2. Live music changes lives. 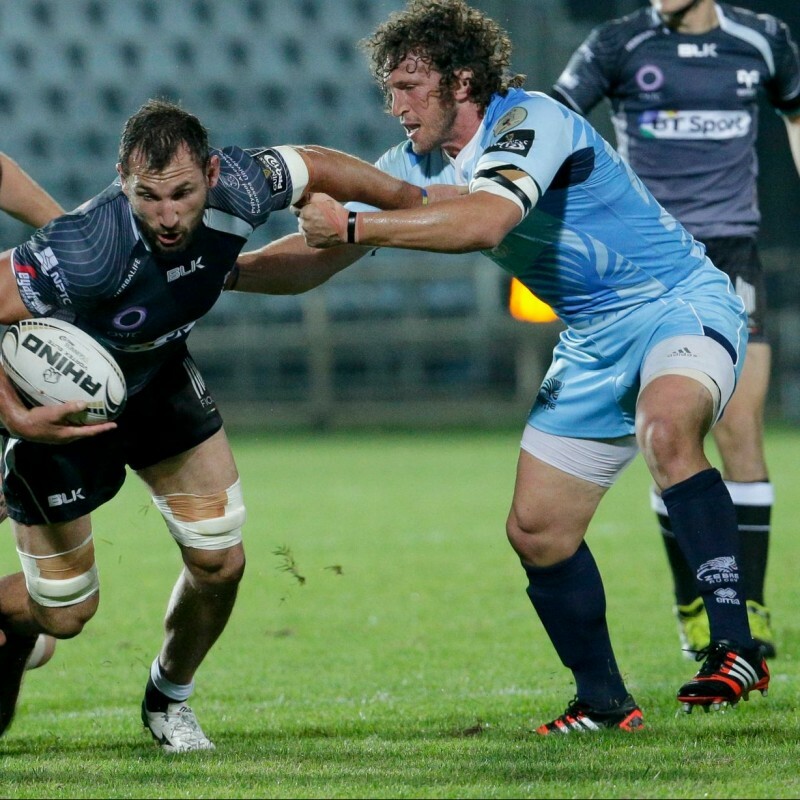 Age restrictions: 14 + (Under 16s must be accompanied by an adult).